Utah’s Loveland Living Planet Aquarium is more than an aquarium, it is a great way to be transported to several spots around the world! 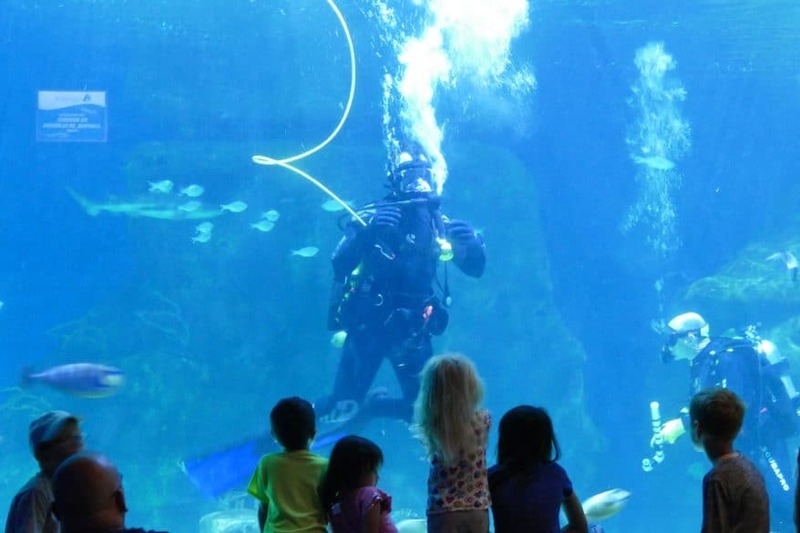 Check out our 5 reasons why The Aquarium should be on your summer bucket list! We really have a deep love for aquariums in this house. 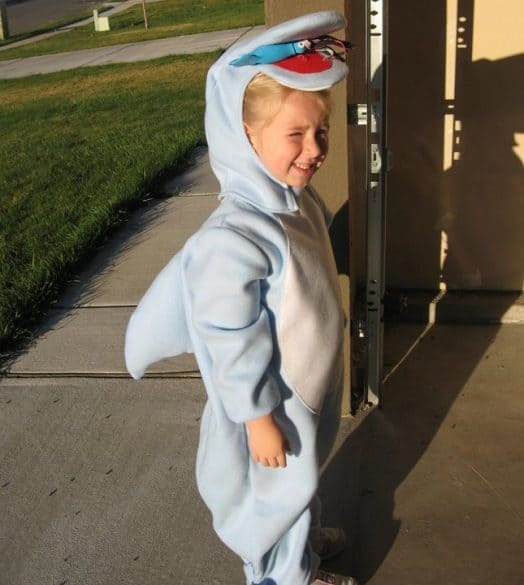 My daughter was once so obsessed with Dolphins I had to find/bribe a friend to make her a dolphin costume to wear for Halloween one year (the squid in the mouth of the dolphin was ALL her). 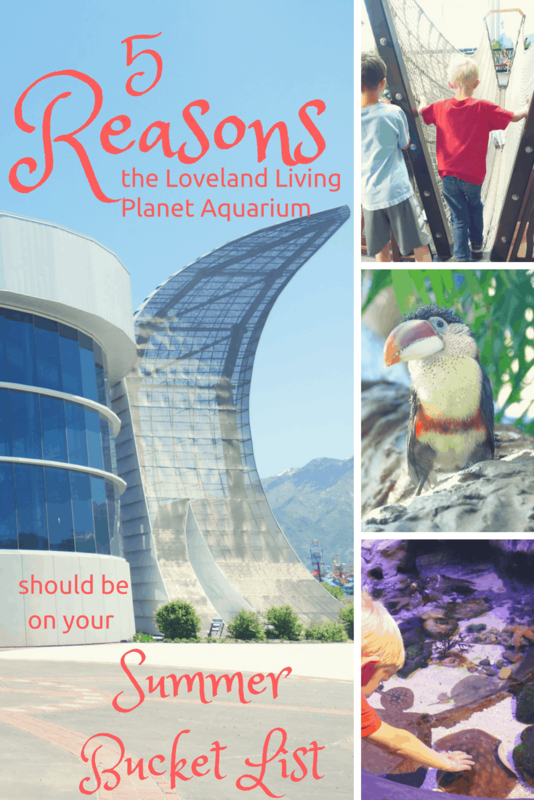 Even if you aren’t as obsessed with sea life as we are in this house, the Loveland Living Planet Aquarium should be at the top of your Summer Bucket List of things to do with the kids because it is more than an aquarium. 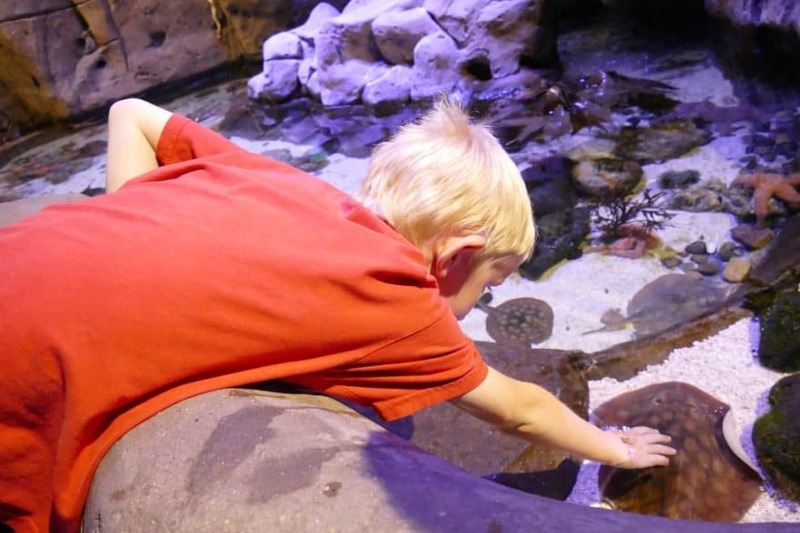 We had the chance to visit the Aquarium over Memorial Day weekend with some complimentary passes, and it was such a great experience for the kids. I let each of my two children choose a friend to bring with them to the Loveland Living Planet Aquarium. 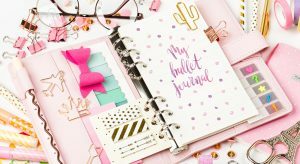 They each chose their best friends, and were so excited to go! 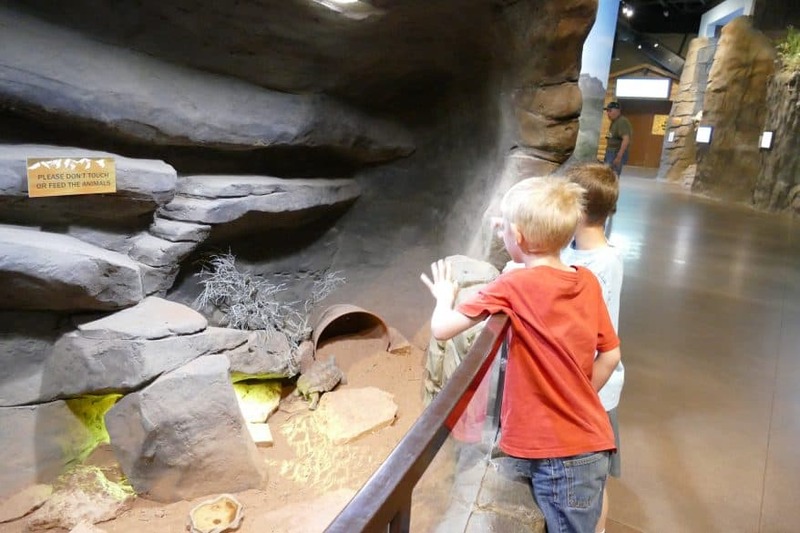 As you start brainstorming your summer bucket list ideas, if you will be in Utah at all this summer, there are 5 main reasons you will want to add the Loveland Living Planet Aquarium to your list. When you think of an aquarium, you often picture tanks upon tanks upon tanks of fish and other sea creatures. 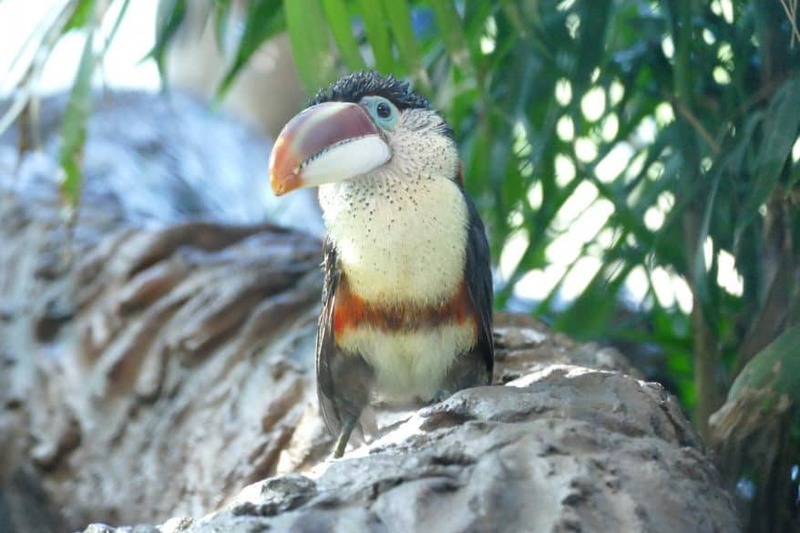 While the Loveland Living Planet Aquarium definitely has plenty of those, it also has many other things and animals to see and do. There are birds, butterflies, bees and other animals that don’t start with the letter “B”. The aquarium has more than 4,000 animals on display of 650 species, including sharks, penguins, leopards, otters, sloths, and more! 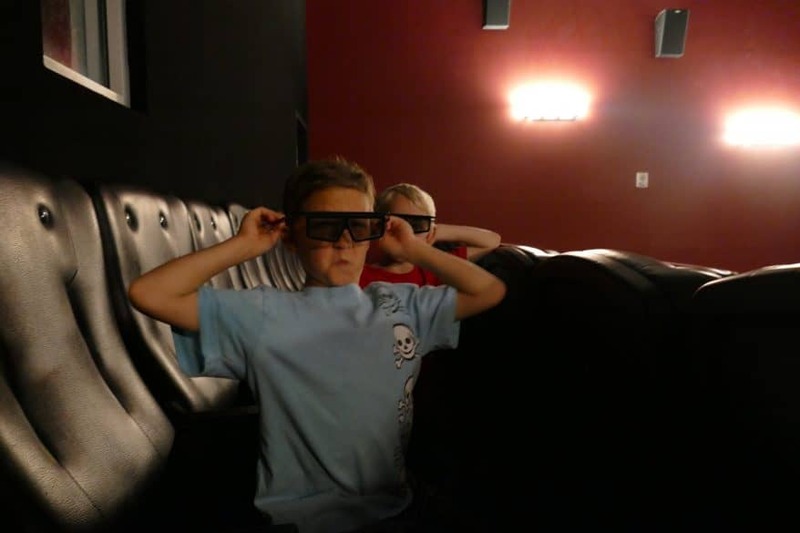 There are also two 3D movies and one 4D movie that are all included with admission to the Aquarium. 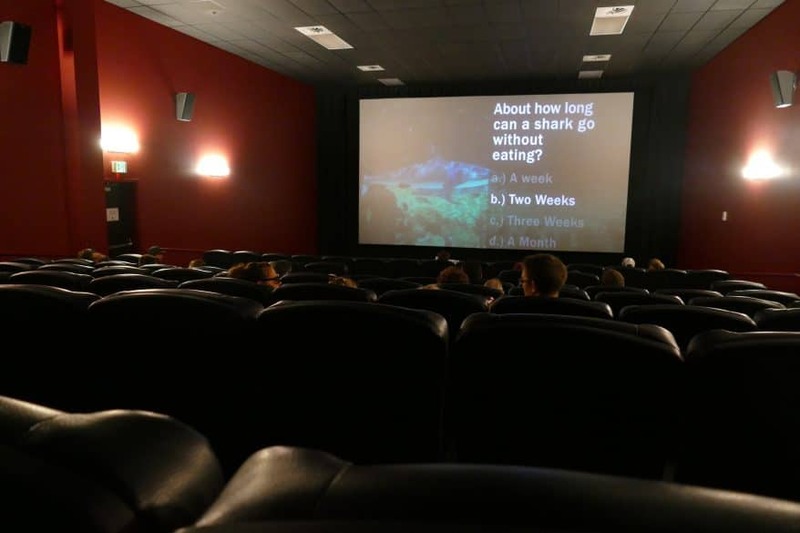 All of the films are around 20 minutes long, so they are definitely worth checking out. We attended the 4D movie called Sammy and Ray. The children I brought with me are a bit older (youngest being 9 years old). I do have a couple of warnings about this particular movie. Since the movie is a cartoon, it would seem like the best option out of the 3 choices for young children. Since the film is “4D” it means that it incorporates more senses than just watching a 3D movie on the screen. There is water that will spray, air that blows and rumbling in the chair. When the film started there was a blast of water that came out suddenly, which came as quite a surprise and could frighten very small children. If you have children under 2, I would not recommend taking them in to see this film. The other 3D films do not have this kind of interaction, so those would actually be better suited for them, even though this is the only cartoon. I would recommend children ages 3-8 for this particular film, and bring older or younger kids to the other 2 films without the special effects. While the 9 year old boys that were with me would briefly stop at the rest of the exhibits before running on to the next one, they spent by far, the longest amount of time at the touch pools. They literally could not get enough of this interaction. They would touch the stingray on one side of the pool and then follow it to the other side of the pool to touch it again, and then back again, and back. Then they would run over to the other pool to touch the starfish and the anemones. I swear we spent at least 45 minutes between the 2 pools. In addition to the touch pools, there are animal interactions all over The Aquarium. Most exhibits will have volunteers, like my niece (who is one of the volunteers there) to explain different things about the animals and answer questions you might have about them. These volunteers are extremely knowledgeable and have to pass a very competitive interview process to be accepted into the program. 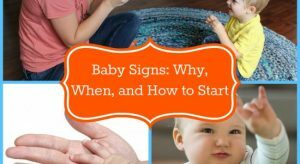 Definitely utilize them to help you and your family learn more about the animals you encounter at The Aquarium. Occasionally the Loveland Living Planet Aquarium will have special events that are included with the cost of admission. This summer they will have two fun events including Pacific Islands Weekend (June 8 – 11) and Shark Week (July 22 – 28). During Pacific Islands Weekend your children will be able to make their own paper leis, watch a hula dance performance and learn some moves, and participate in a sustainable fishing game. Friday the 8th, for an additional cost, you can even attend a Luau. You can also host a birthday party at The Aquarium. 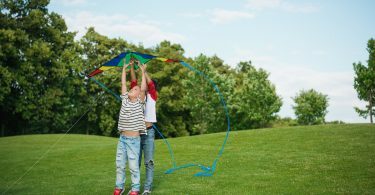 The Tuki’s Island Play & Party Center can be a home base for your child’s birthday party or any kind of family celebration. Packages include admission to The Aquarium, two hours in a Private Party Room, drinks, pizzas, access to the play center and staff clean up. 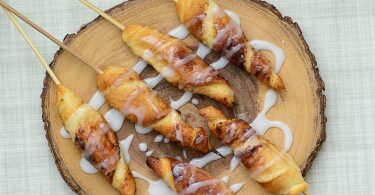 If you have a Membership, which is a great way to save money on multiple trips to The Aquarium, you can get a 10% discount on any party packages. In addition to the exotic areas of the Aquarium you can visit, like the South America, Antarctica and Asia, there is an entire section dedicated to Utah. Walking through the area feels like walking around at Arches or any of the other rock formation parks that are in Utah. The area is also full of native Utah wildlife including North American river otters. The staff hide food all around the otter habitat so you can see the animals searching for food and playing in their environment. They are very entertaining to watch! We don’t get a lot of humidity here in Utah, and being from California makes me miss that moisture in the air. When you walk into the South America exhibit, you will immediately notice that the air has moisture, and it’s kinda hot, but it feels SO good! This also happens to be my daughter’s favorite exhibit since this is where most of the birds live at The Aquarium, and she is currently obsessed with birds. It really does feel like you are walking through the jungle, without the worry of crazy huge bugs jumping out at you, which is my favorite kind. All of that being said, The Aquarium is a fun place to visit for the entire family. There is really something to do or see for every member of the family. Just be careful taking your babies into the 4D movie. Find out more on Sarah's Google Profile.